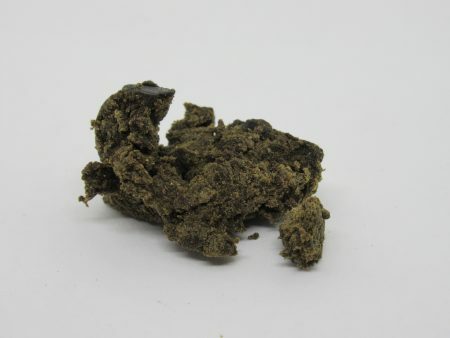 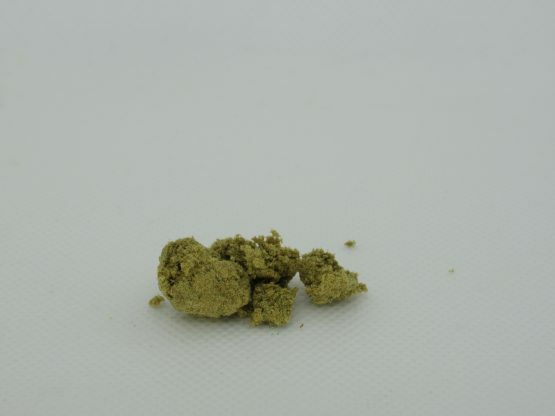 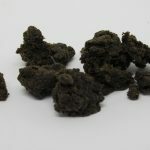 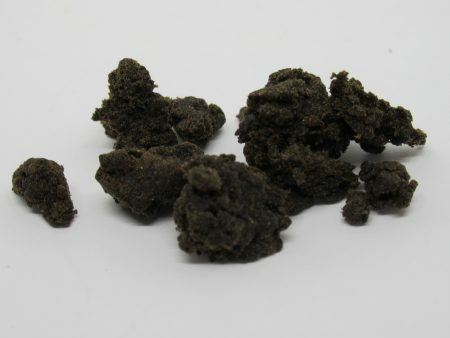 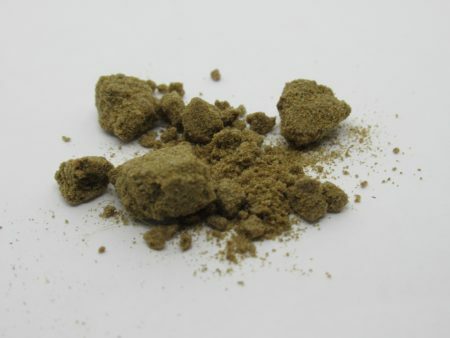 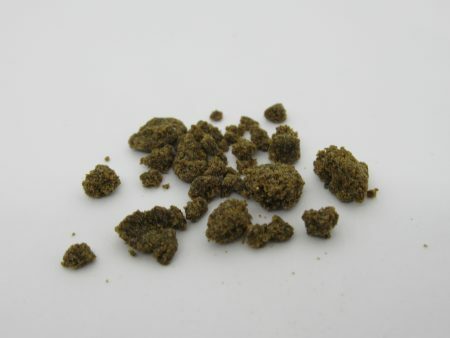 B Grade” hashes will all be clean and strong, but won’t be as pure or potent as “A Grade” hash. 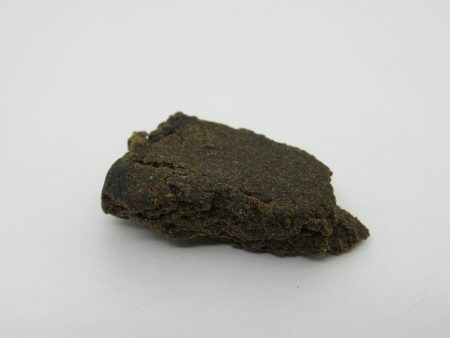 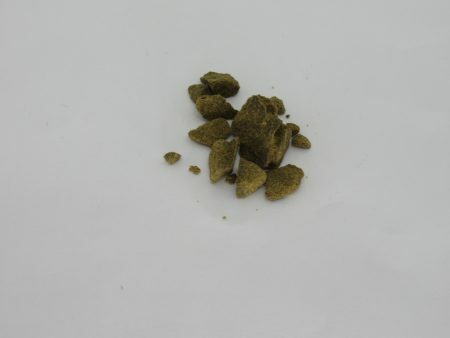 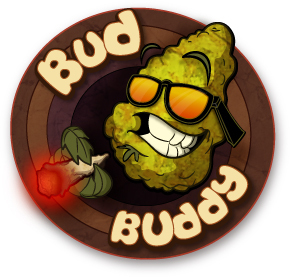 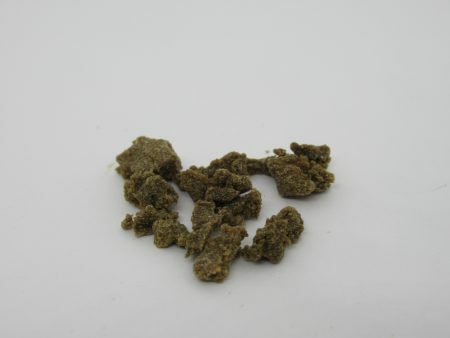 They may have some impurities or be imported pressed hash varieties. 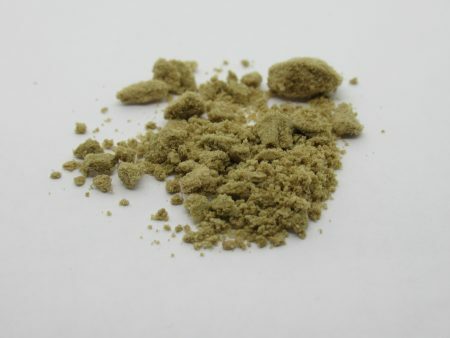 These are mostly pressed hashes but sometimes they are in unpressed, powder form.